A-list actress Emma Stone was announced as the ambassador of French fashion label Louis Vuitton last year, and poses for her first fragrance campaign for label. The Oscar winner actress heads to the beach for the Attrape-Reves fragrance campaign, a new offering from the Louis Vuitton house. Giving off Grecian vibes, Emma wears a low-cut column dress with pleating, and poses at a picturesque beach setting. Flaunting cleavage, with her red tresses blowing in the breeze and face a gorgeous minimal, Emma catches the eye instantly. 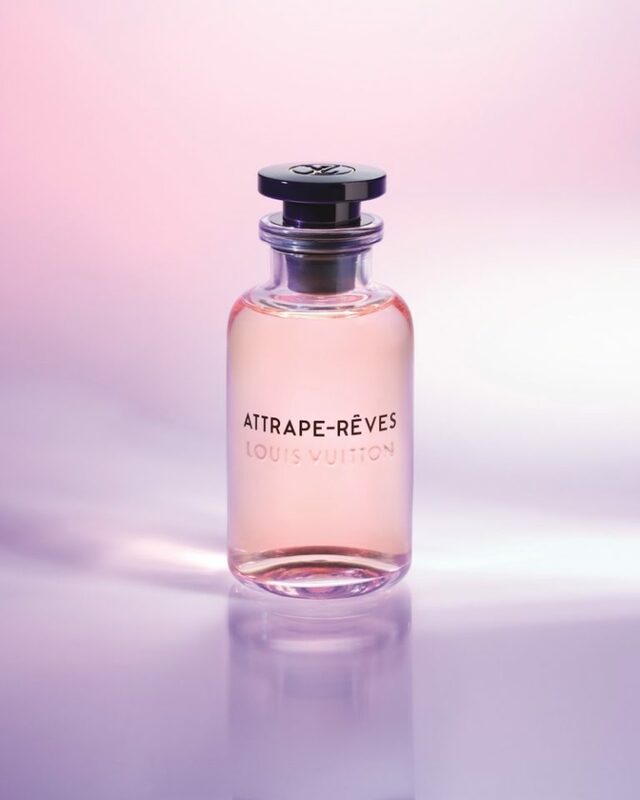 The new fragrance Attrape-Reves is described as an oriental-floral scent with notes of ginger, peony, Turkish rose and cocoa flower. Perfumer Jacques Cavallier Belletrud has worked on the scent, and it will be available in stores from September 2018.